In Japan you can find vending machines almost anywhere. 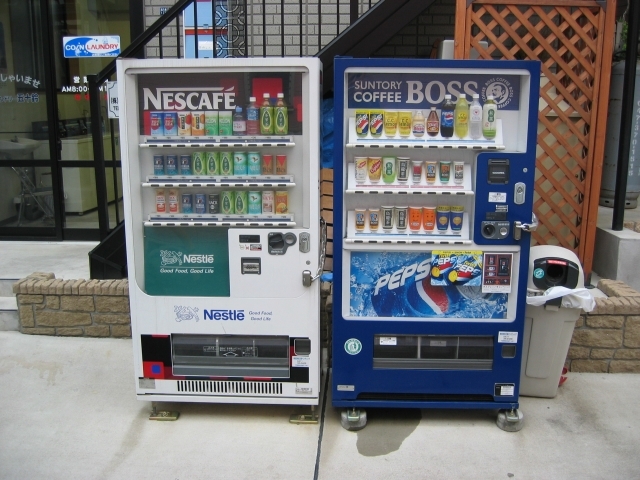 During the winter months some of the drinks in these machines are heated. cool! we don't have many vending machines here period(at least not outside an establishement)! oh except for coke vending machine that is. I enjoyed your blog. i don't know why but, something about the vending machines made me pause.